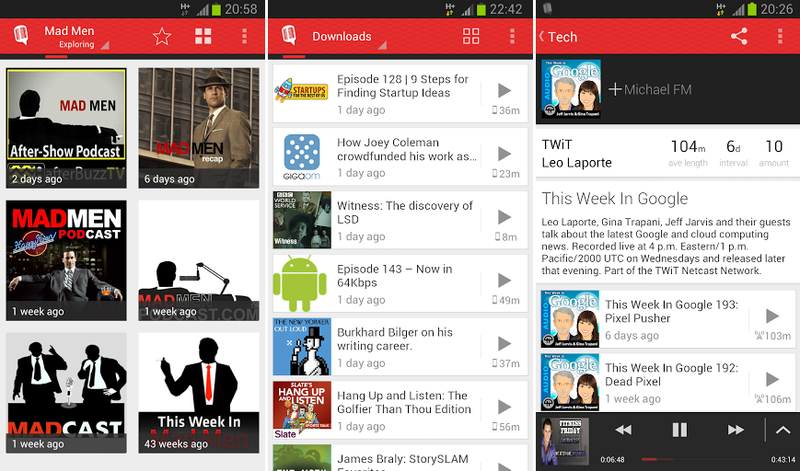 An application for Player FM launched for Android this weekend, bringing yet another podcast app to Google Play. But as the developers put it, this isn’t the same podcast app your grandpa uses. With a social login feature, you can share what you are listening to with your friends, as well as sync your shows in the cloud, allowing you access to the same feed on multiple devices. Player FM features over 300+ topics to browse through, making it highly likely you could even find some shows about Android. Although, we would still recommend the Droid Life Show instead. If you are addicted to the podcasts, check it out.